Winter is around the corner and almost every business relies on energy to operate. 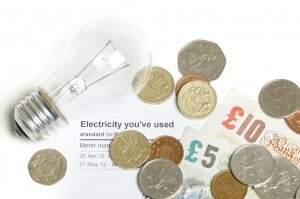 Year-on-year the winter season sees energy costs rise due to the increase in usage of gas and electricity – leading to many energy suppliers raising their rates. Business owners who feel worried about their rising energy costs consider reviewing their current energy usage and the measures in place to avoid utility waste. Even if they do, many businesses that review their energy usage often find themselves left in the dark over what to do. Managing your energy is simpler than you may think. According to the Carbon Trust (2013), low and no-cost actions can reduce energy costs by up to 10%. From heat control to insulation, consider the following fourteen great tips to reduce your business energy today.